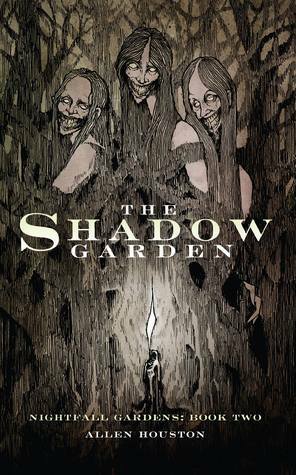 The Shadow Garden, Book 2 released as a paperback edition and Kindle available on Amazon. 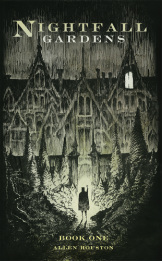 The Goodreads Book Giveaway of Nightfall Gardens ends July 27, 2013. Giveaway ends July 17, 2013.